Although french fries are usually an indulgence I reserve for eating out, I love that I can make them at home in my very own kitchen. They are so fun to make, and with a few simple tips, they are just as good as the fries at your favorite restaurant. Whip up a quick creamy chipotle chili dip and you’ve got a seriously irresistible combination! 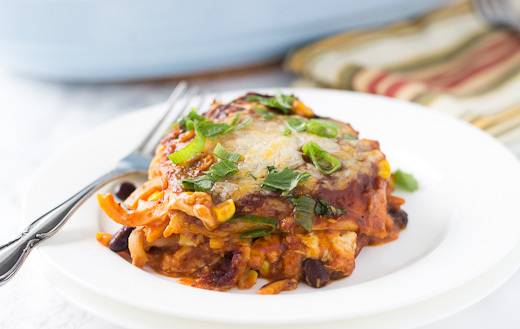 This recipe starts out with a fun task – spiralizing those sweet potatoes! You don’t even need to peel them. Just give them a good rinse and scrub, fix them onto the KitchenAid® Spiralizer Attachment attached to the power hub of your Stand Mixer, and watch them turn into the most perfect ribbons of sweet potatoes in seconds. 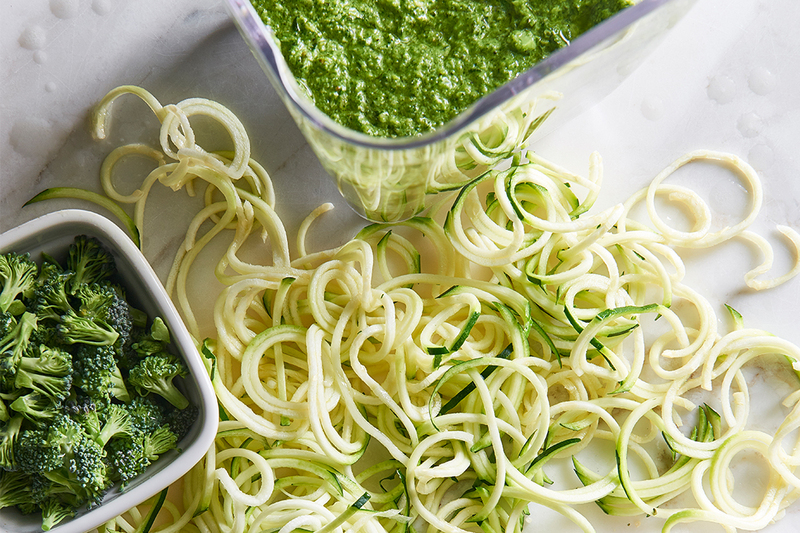 The Spiralizer does all the work for you; it’s pretty amazing! For this recipe, I used the Medium Spiralizing Blade. After spiralizing, you’ll want to let them soak in water for about 30 minutes, to remove some of the starch. This will help them crisp up as they fry without burning on the outside. While the potatoes are soaking, you can make the Creamy Chipotle Chili Dip. Use the KitchenAid® 3.5 Cup Food Chopper to quickly mix up mayonnaise, plain Greek yogurt, a clove of garlic, and two chipotle peppers. You can find canned chipotle peppers in the ethnic food section of most grocery stores, and they add a nice smoky heat to this dip. Once your sauce is ready, it’s time to fry those potatoes. One of the secrets to making crispy homemade fries is to double fry them. Start by frying your potatoes at a lower temperature (about 250°F) for 3-4 minutes. Then turn up the heat so your oil is at about 350°F, and fry them again for about 2 minutes. Remove the curly fries with a slotted spoon or mesh strainer, and let them drain on a paper towel. You’ll want to sprinkle them with salt while they are hot and serve them right away. 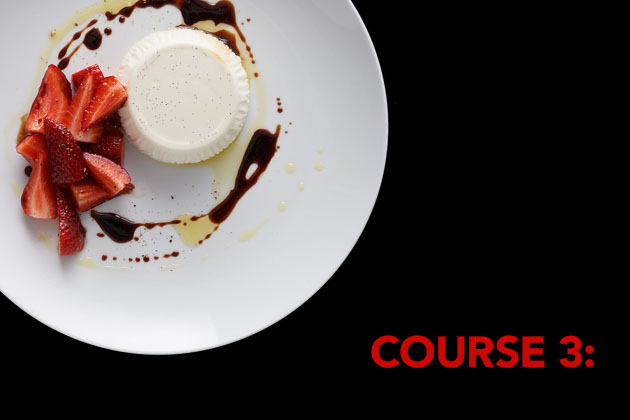 Another great thing about this recipe is the clean up is a breeze! 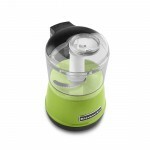 Both the Spiralizer and Food Chopper (and its lid) are dishwasher safe. 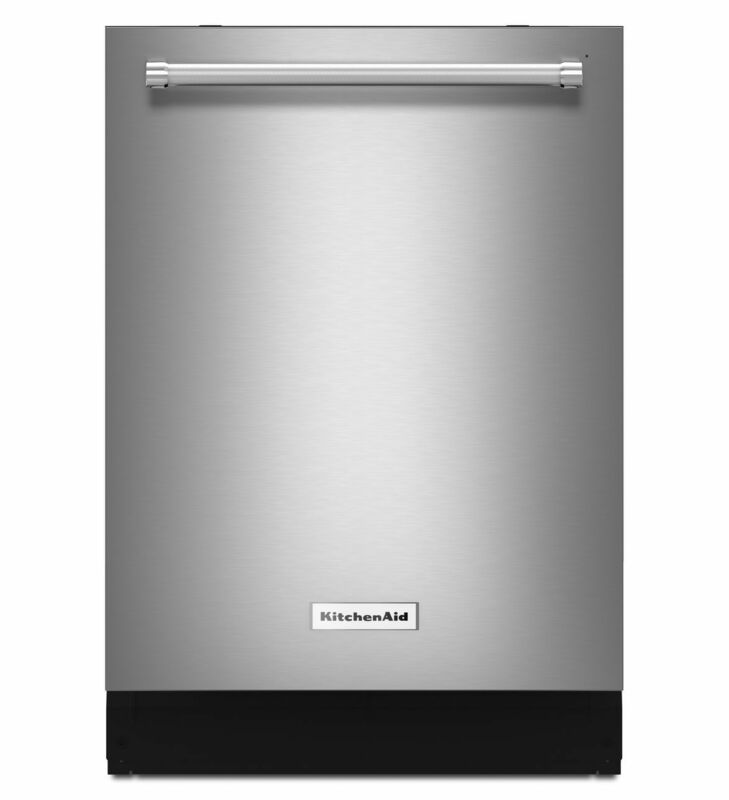 I like how they lay flat and stay put on the extra third rack of my KitchenAid® Dishwasher with Dynamic Wash Arms and Bottle Wash. That third rack makes it incredibly easy to wash smaller pieces in your Dishwasher without worrying about them falling through or not getting fully clean. Not to mention the red medallions on the handle look absolutely stunning against the stainless steel exterior of this Dishwasher! This recipe is easy and delicious, and clean up is a breeze. Fries are not just a restaurant treat anymore! 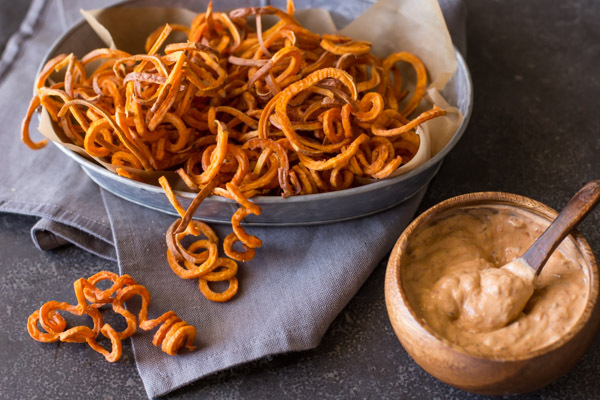 Be sure to share your take on this Sweet Potato Curly Fries with Creamy Chipotle Chili Dip recipe with us on Instagram using #MadeWithKitchenAid for a chance to be featured. Wash the potatoes well, scrubbing the skin clean. Trim off the pointed ends of the sweet potatoes. Using the Medium Spiralizing Blade, attach the sweet potatoes to your KitchenAid® Spiralizer Attachment, attached to the power hub of your Stand Mixer. 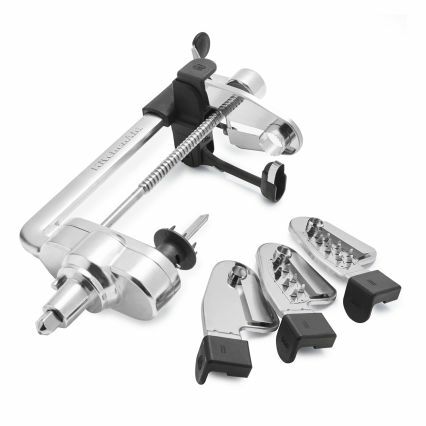 Make sure to place a bowl underneath the Spiralizer, then set your Stand Mixer to a low speed and watch as the potatoes spiralize. Soak the spiralized sweet potatoes in cold water for about 30 minutes, and then rinse and dry well. Fill a large heavy bottomed pan with about two inches of oil and heat to 250°F. Be sure the sweet potatoes are well dried, and then fry in small batches for 3-4 minutes. Remove them with a slotted spoon, or mesh strainer, and drain on a paper towel. Then, bring the oil to 350°F, and fry the softened sweet potatoes again, this time for 2 minutes, or until golden and crispy. Remove from the oil, drain on a paper towel, and season with salt. For best results, serve right away with Creamy Chipotle Chili Dip. 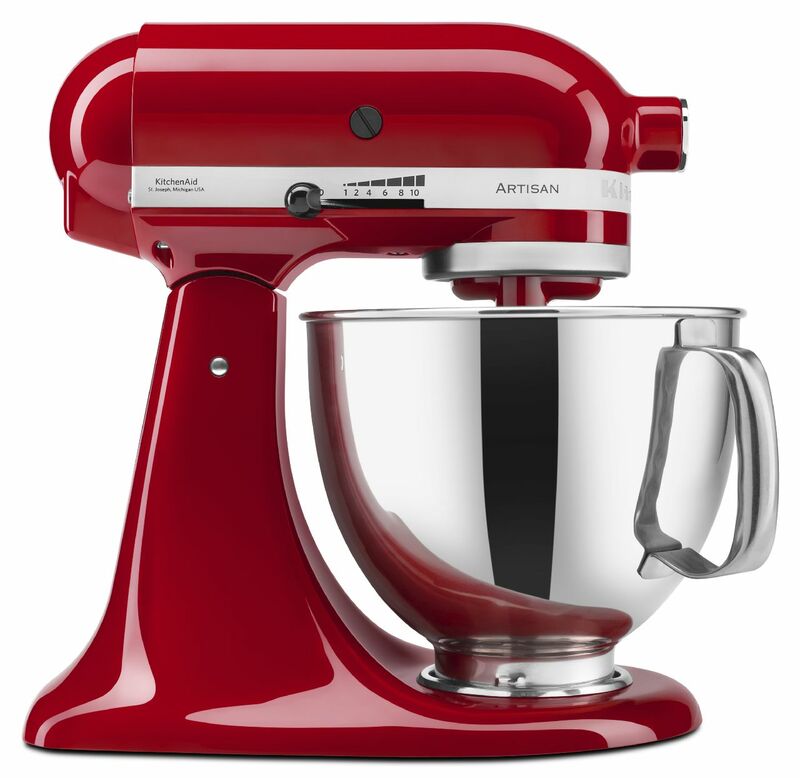 Use your KitchenAid® Dishwasher with Dynamic Wash Arms and Bottle Wash for quick clean up. Place all the dip ingredients into the KitchenAid® 3.5 Cup Food Chopper and pulse until smooth, scraping down the sides as needed. If the dip is too thick, add a little milk until the desired consistency is reached. Refrigerate until ready to serve.